Back on the market! 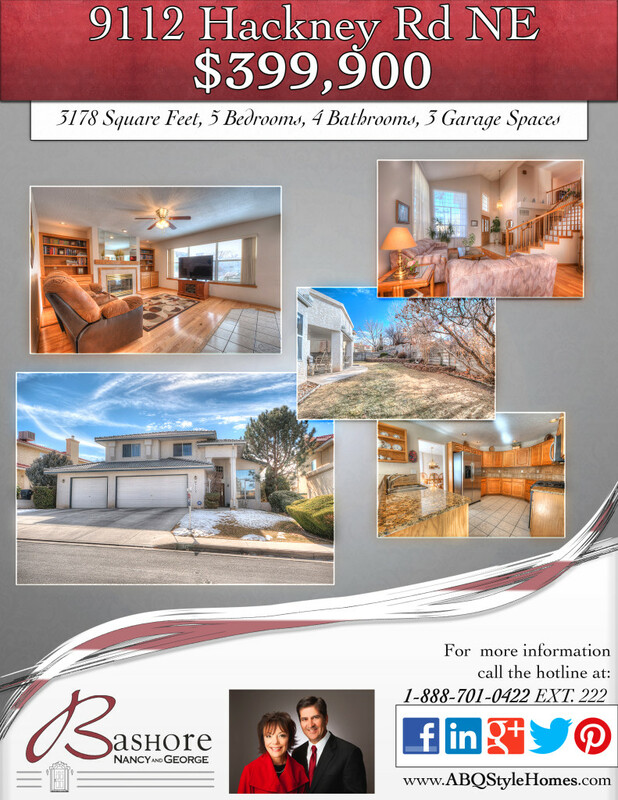 Beautiful home located in Carriage Estates! La Cueva School District! Don’t Miss this one!